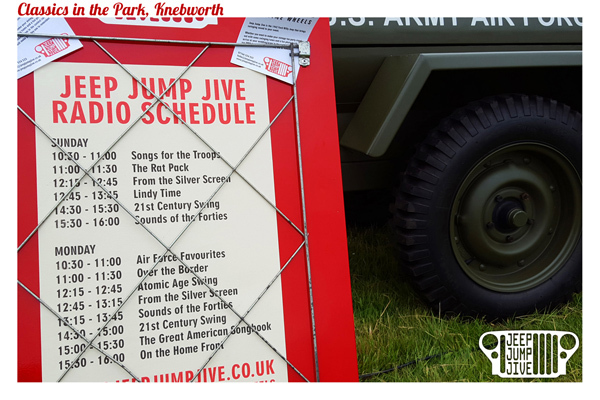 There is no vintage DJ more unique and evocative than Jeep Jump Jive, the Jeep that comes alive to blast out all the jazz and swing big band greats, from Duke Ellington to Glenn Miller. 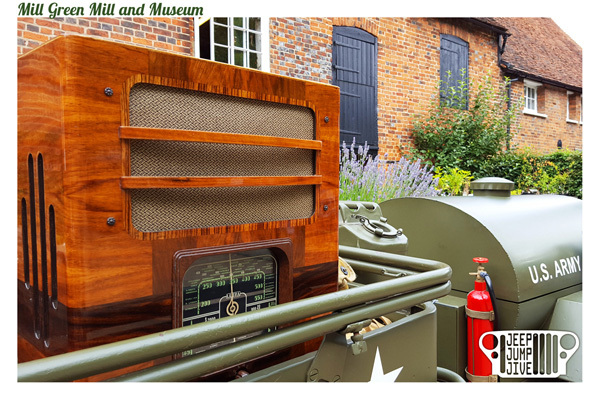 As beautiful as the Jeep itself is, our 1930s radio in all its lacquered splendour with a gentle glow of light from the tuning dial is a real attention grabber. 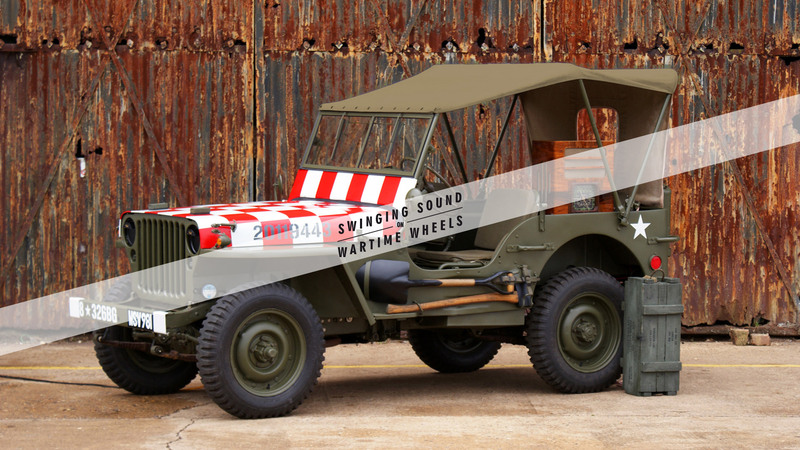 It may not look like it can pack much of a punch, but fortunately we’ve kitted it out with a modern sound system, complete with extra speakers sneakily hidden away in a custom-built ammo-box. We’ve got a huge library of tunes, enough to play for days! We will put together a line-up suitable for your event, taking visitor flow into consideration, and can provide continuous dancing-tempo music or break our set down into 30min/1hr radio shows to provide context and variety. For non-vintage events we have a number of shows to appeal to a wider audience, including The Rat Pack, 21st Century Swing and Over the Border (swing with latin rhythms). We even have a library of WW2 newsreels and Churchill’s speeches which can make great interludes between the music for a truly authentic feel. We can also customise our playlist to your requirements, whether you want all-dancing big band numbers, or British wartime classics such as White Cliffs of Dover. Here are some of our radio shows, to give you an idea of the variety of music we can provide. Click on the show title for more details and sample tracks. Sounds of the Forties – Our staple set, the very best of the 1940s. Lindy Time – A pick of songs, including strolls, chosen especially for dancing. The Great American Songbook – All popular songs and Jazz standards, instantly recognisable and well-loved songs. From the Silver Screen – Songs from the great golden era of Hollywood musicals of the 1930s to 1950s. 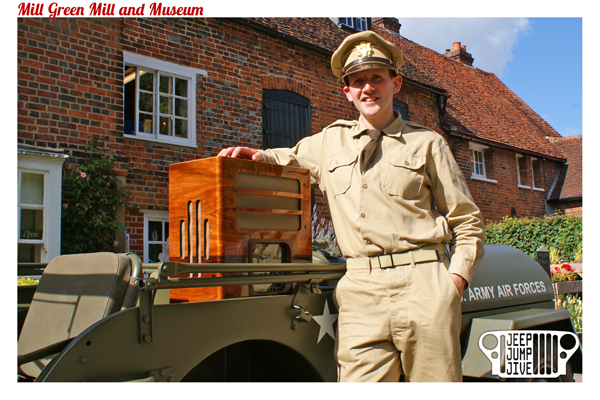 On the Home Front – British big band, rousing wartime anthems and singalong favourites. 21st Century Swing – Upbeat swing songs and chart-toppers from over the last 20 years. Air Force Favourites – The sound and energy of a 1940s hangar dance. It’s Hot in Harlem – Taking you back to the roots of swing dancing in 1930s New York. Battle of the Bands – Capturing the energy of the 1930s New York ballrooms with each song more exciting than the last. Atomic Age Swing – Swing from the 1950s through 1970s. 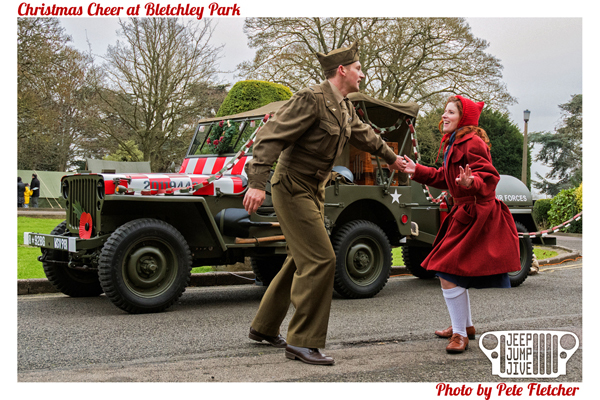 Songs for the Troops – A jolly gathering of songs, recorded both for and about the soldiers, sailors and airmen. Over the Border – celebrating the influential Latin rhythms of the 1940s. The Rat Pack – All the swinging big band favourites from Frank Sinatra and co.
Radio Variety – Our pick of the best songs and sketches from the radio broadcasts of the 1940s. Top Hat and Tails – Plenty of toe-tapping 20s tunes for busting out those Charleston moves! Big Easy – A selection of jazz associated with the traditional New Orleans style. In the Mood – Perfect for weddings and anniversaries, a pick of songs all about love! Happy Holidays – For events during the holiday season, a special pick of swinging 1930s-1950s Christmas tunes. Get in contact with us to see how we can help make your day one to remember.